Your first 100 days at a new job could be daunting—unless you go in prepared. 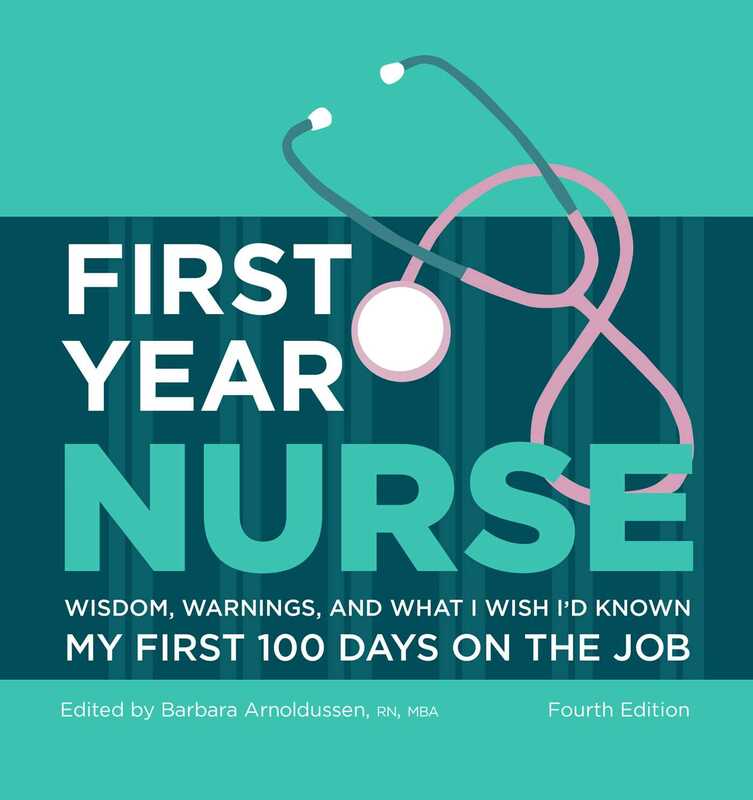 A collection of valuable advice and personal accounts, First Year Nurse places the wisdom and warnings of hundreds of experienced nurses right at your fingertips. Best of all, you'll be inspired by the compassion, insight, and enthusiasm you'll find on every page of this charming, helpful book.